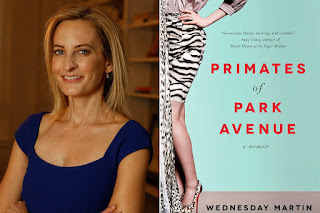 Eighty Years Ago, Paperback Books Were Considered "Creative Destruction"
Today when we think about the publishing industry, we usually think about the ways that it is changing to accommodate the digital world. E-books, E-readers, cloud storage and white backgrounds dominate the conversation. Books that would be more accessible to the masses. Available not just in bookstores, but in train stations, newsstands and and even the corner grocer. 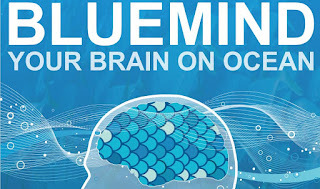 That fundamental idea by Lane, has been a part of all our lives and of our reading and learning experience. 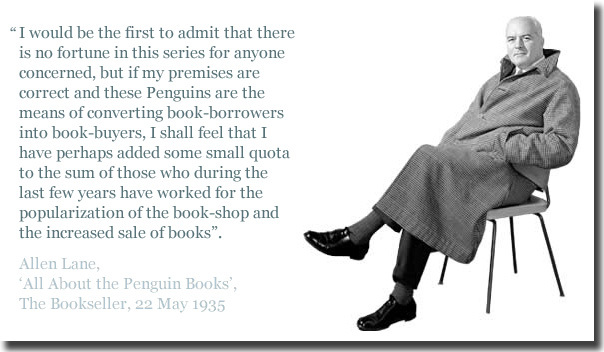 It also became the basis for the company that he started, Penguin Books. One of the most iconic names in publishing today. An imprint that today is the flagship of Penguin Random House and on this very day marks its eightieth anniversary. Looking back and looking forward at the publishing industry is Patrick Nolan, VP, Editor in Chief and Associate Publisher at Penguin Books. Are you ever surprised that you are being lied to? To about the same degree that Captain Renault was “shocked, just shocked” to find gambling going on Casablanca, that’s how shocked many of us are to find that politicians and business leaders lie to us. Whether it’s the latest candidate promising to make the world a better place, or Coca Cola offering the Real Thing, the idea of marketing and even misrepresentation has been around before spin doctors, and long before Don Draper. From the days on the Savanna when the caveman may have allowed his buddy to be eaten by a lion, because he coveted his woman, to the endless promise of the Apple Watch...we know we are often lied to. But does matter? Isn’t the idea of a free society the ability to allow us to have the information to be informed, to make our own decisions? And today, with creative destruction everywhere, when buyers know more about the price of a car than the salesman, when transpiration can be ordered and altered with the click of a mouse, aren't we better off? We all remember Ben Franklin flying his kite, or Alexander Graham Bell calling for Watson, even Jonas Salk working quietly in his laboratory. Today science, or at least big science, is a global effort. It involves governments, private enterprise, universities and vast institutional support. 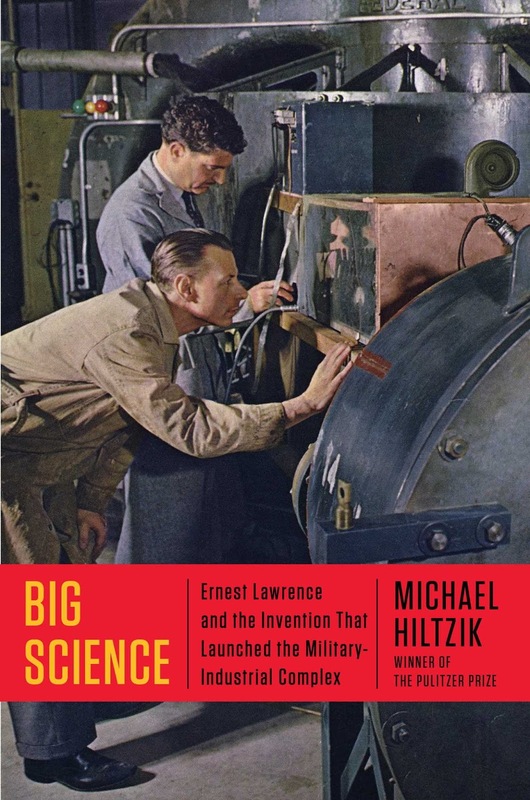 Think about the International Space Station, the Large Hadron Collider, and even before all of that, the Manhattan Project and even the development of the Internet itself. 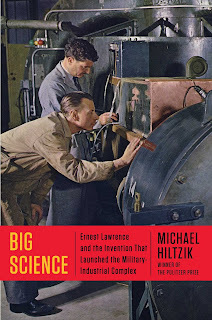 All are part of what Pulitzer Prize winning journalist Michael Hiltzik writes about in Big Science: Ernest Lawrence and the Invention that Launched the Military-Industrial Complex . We have always studied other cultures so that perhaps we could better understand our own. 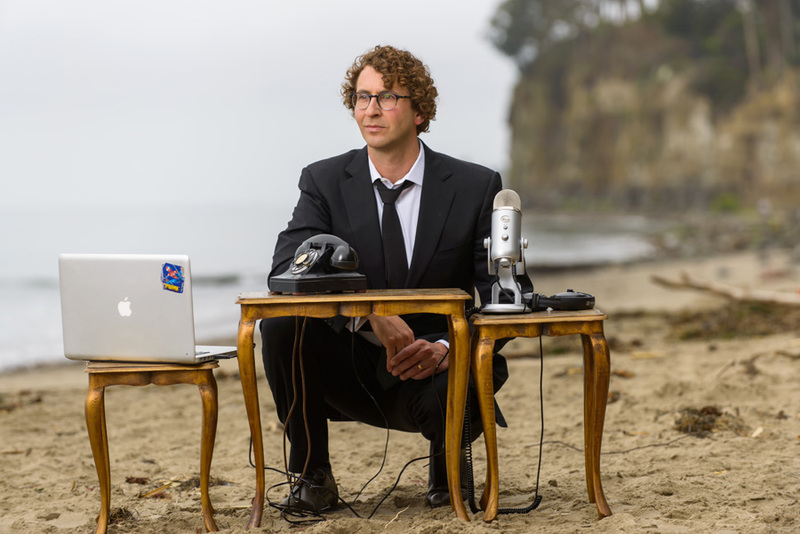 The realm of cultural anthropology has provided us keen insights into our evolutionary nature and why we do the strange things we do, as human beings. Wednesday Martin, has used the tools of cultural anthropology to zero in on one very narrow subgroup. The tiny percentage of the “One Percent” that reside in and around Park Avenue, on the Upper East Side of New York. Her book Primates of Park Avenue, has gotten a great deal of attention, both for its subject matter, its research and its authenticity. But there is no question that broadly, it accurately reflects a time, a place and a culture that says something about our collective character in 2015. Jerry Weintraub spent more than five decades in show business. As a promoter, manager, movie and Broadway producer, his success was unparalleled and his judgement uncanny. With great success, show business autobiographies often come with their need to tell others how to succeed. 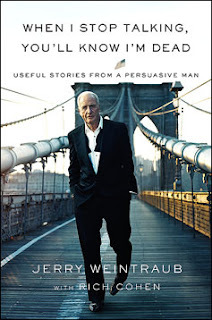 Jerry Weintraub, in his autobiography, When I Stop Talking, You'll Know I'm Dead: Useful Stories from a Persuasive Man, told us of the people that have taught him. If ever there were a primer on networking, the power of mentors and chutzpa, Jerry Weintraub wrote it. I had the opportunity to talk to him about his autobiography, and his career, back in April of 2010. Listen to any of the Republican candidates and it’s clear that the culture war issues that have driven so much political debates over the past 50+ years, are still going on. Our political discourse is has polarized as ever. Even to the point where we’ve come to accept that you are never going to change anyones mind about social issues. So when we do talk, when we do try and debate, we simply talk past each other. It’s as if complicated personal issues are being discussed in a boiler factory. For no subject is this more true, than the subject of abortion. 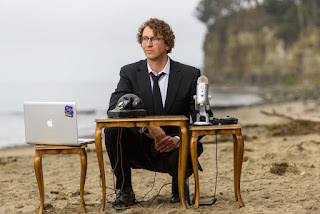 My guest Aspen Baker, thinks there is a better way. 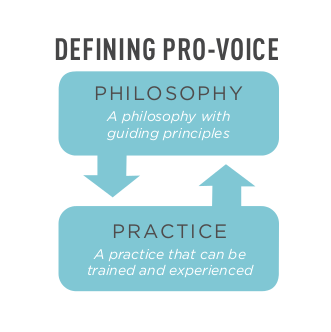 A way to discuss perhaps the most contentious of all issues, the the subject of abortion, and use that discussion as a model to discuss other contentious issues. Her organization EXHALE has adopted Pro-Voice as its point of view.